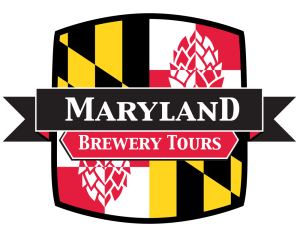 Maryland Brewery Tours are the newest and most enjoyable way to experience Maryland&apos;s rapidly growing craft beer scene. No one will have to pull the short straw because on these tours, the driving is taken care of for you! 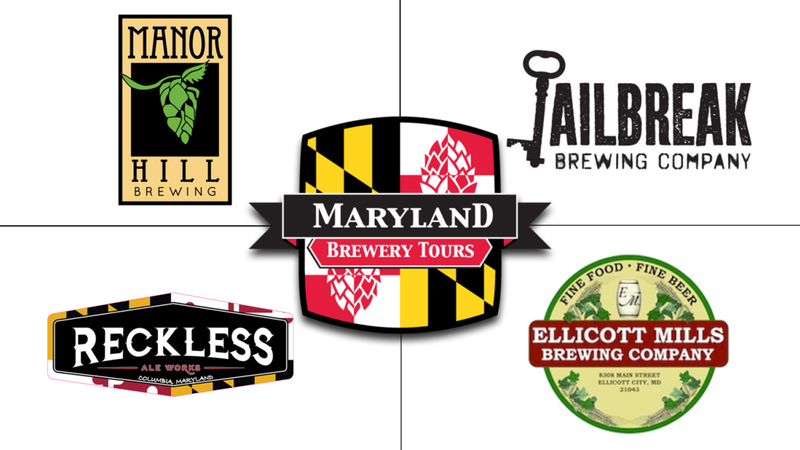 You and your friends will be chauffeured to four of Howard County, Maryland&apos;s unique breweries and tap rooms. At each stop you&apos;ll be treated to a behind the scenes tour and tasting, then you&apos;ll have the chance to enjoy a pint of your choice. Coming in from out of town, or interested in an after-after party? Ask about the discounted room rates at the beautiful lakefront Sheraton. 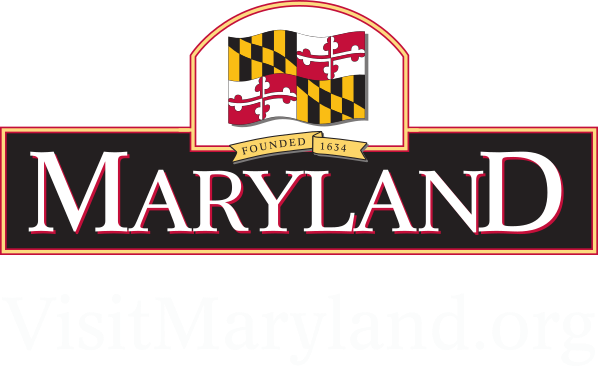 Or find the perfect accommodations from our list of hotel partners here. There are a limited number of tickets available for each tour, click here to pick a date and snag yours before they sell out!